In US, ZTE has launched a new entry-level phablet with promising specs, the Blade X Max with 6 inch FHD screen and Snapdragon 435 octa core processor! It's paired with 2 GB RAM, 32 GB expandable storage, ample 3,400 mAh Quick Charge 2.0 ready battery, USB Type C slot, 13 MP main camera, 5 MP selfie camera, LTE connectivity, fingerprint scanner behind, and Android 7.1.1 Nougat OS. 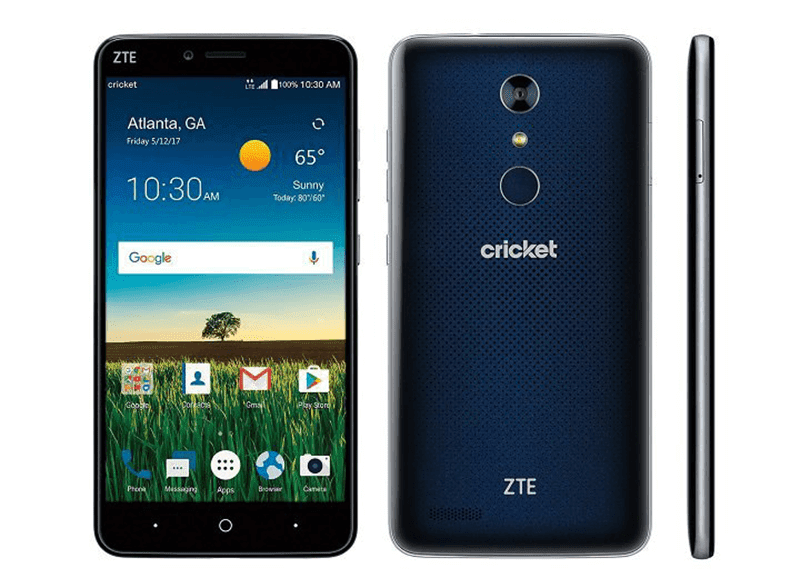 The ZTE Blade X Max is available at Cricket Wireless in US for USD 149.99 or around PHP 7.5K. There's no word regarding international availability yet.